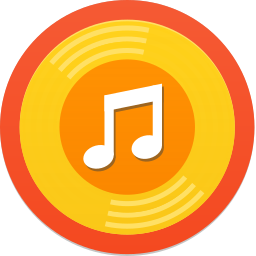 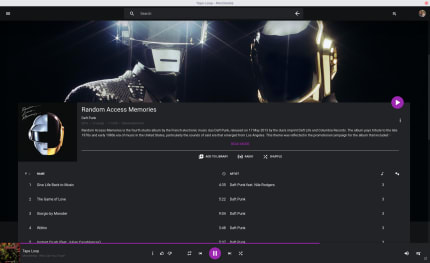 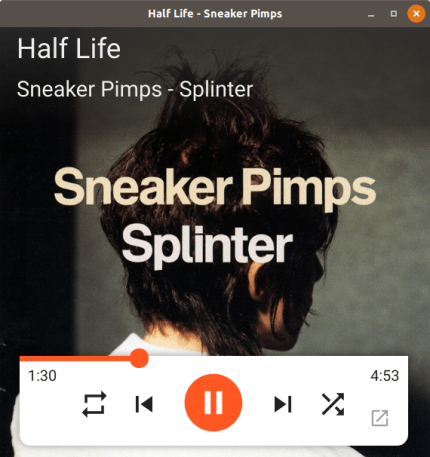 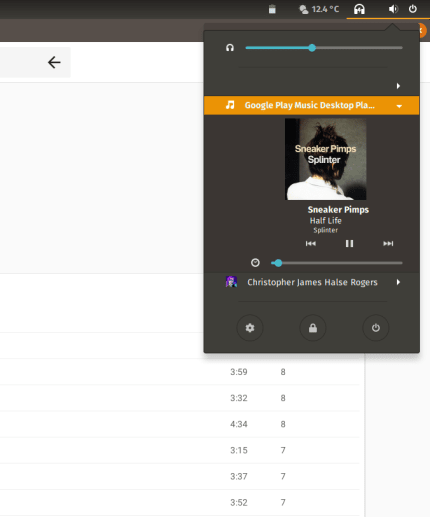 This Google Play Music player provides desktop integration - with music hotkeys and the sound indicator via an MPRIS interface, the abiliy to use custom colours and load custom themes, a remote-control interface, and lower resource consumption than a full-blown browser tab. . 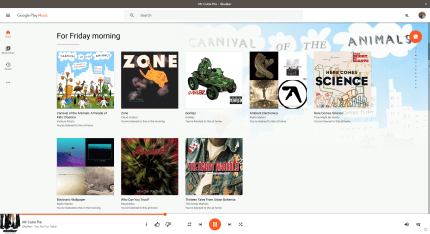 This is not an official Google project.